Our program has small classrooms with well trained teachers in order to provide close and individualized attention to every student. We have 5 inclusive classrooms and 2 high level specials education classrooms. All pre-k classrooms are mixed-aged, serving children 3 and 4 years old. Inclusive classrooms are led by a lead teacher and an assistant teacher, and have 20 students. Some inclusion classes may also have additional staff to support the needs of students. The two small high level special education classrooms have a lead teacher, two assistant teachers, and dedicated aides as needed and ideally 8 students. The Bridges' curriculum is project-based. We use science and social studies-based study topics as the curriculum framework and learning centers to integrate the curriculum areas of language arts, mathematics, science, arts and physical development throughout the curriculum and each instructional day. The learning centers found in a Bridges early childhood classroom are: dramatic/imaginary play, blocks, table toys, art, music, library, writing, discovery (science and math), sensory table (i.e. - sand, water, rice, leaves) and computer. In pre-k, study topics are not determined before the school year begins, but are instead developed by observing and following through with children’s interests. 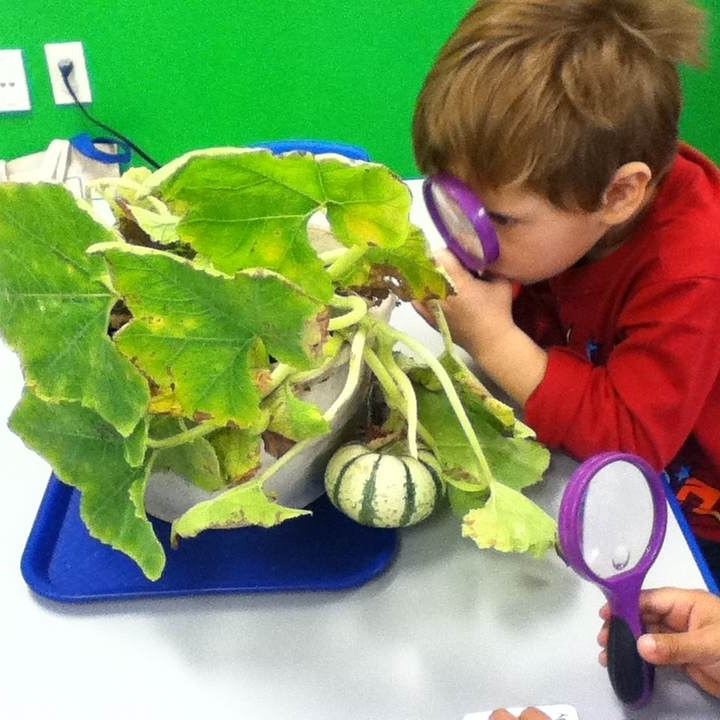 Examples of possible study topics are: at the beginning of the school year a classroom might do a study on "families" or "leaves"; in the winter a study on "snow" or "clothing"; and, in the spring a study of "plants" or "grocery stores". Preschoolers would not engage in a study on "The Life of Salmon" or "The Rain Forest" because these topics are not accessible to first-hand investigation, nor are they part of a child's world in Washington, DC. Each topic is investigated first-hand in the community and/or brought into the classroom. Generally the length of a study is a month long. Bridges PCS places a strong emphasis on language, social emotional skills, and literacy and math development. Learning to love books, the development of language and communication skills, and the preparation for reading, writing and mathematical understanding are emphasized in each classroom. Through daily morning meeting activities (songs, finger plays), story time, direct instruction, small groups, transitions and centers students develop the skills needed to be successful in kindergarten and beyond. Our hands-on and active academic curricula were strategically chosen to support student engagement and learning. Bridges also has a strong commitment to supporting English Language Learners (ELL) students. Bridges supports ELL students by having staff persons who speak Spanish. When needed, and if possible, staff people who speak additional languages will also be hired.